Did you ever meet the captain of SEO? 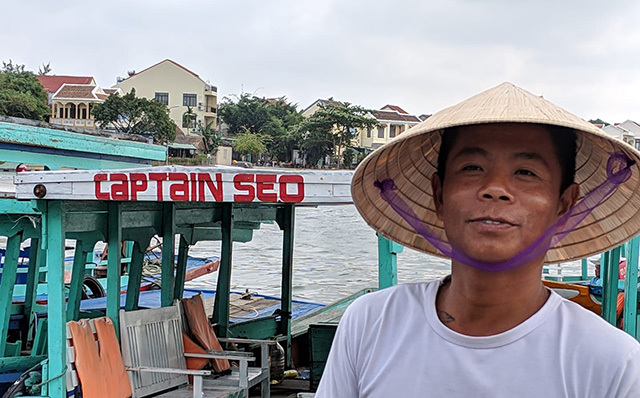 If not, you can, he is from Hội An in Vietnam - he has a boat named Captain SEO. Eli Schwartz, an SEO I've known for a long time shared the photo on Facebook and said I can share it here. I bet many of you never met Captain SEO?